Enjoy the sport of horse back riding and the pleasure of being around these wonderful animals at this full service equestrian facility. 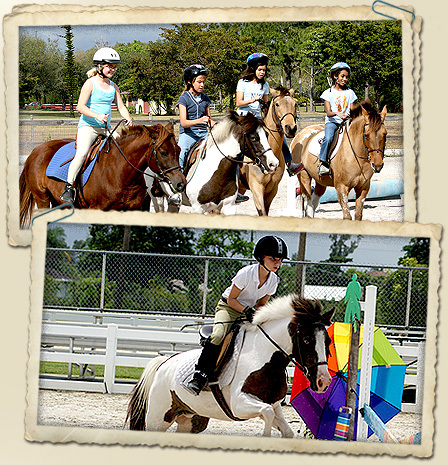 We offer private riding lessons, Saturday day camp and summer camp. Full board with daily turn out available. Horses and ponies for sale.